Happy positive BOHO vibes with Heart to Get BOHO Floral collection. A collection for all Bohemian Summer girls, who loves pretty jewelry! Start each day with a little party, so create your own little ear party with BOHO Floral collection earstuds. The earstuds come in a little box with a random animal print in it, without a message. 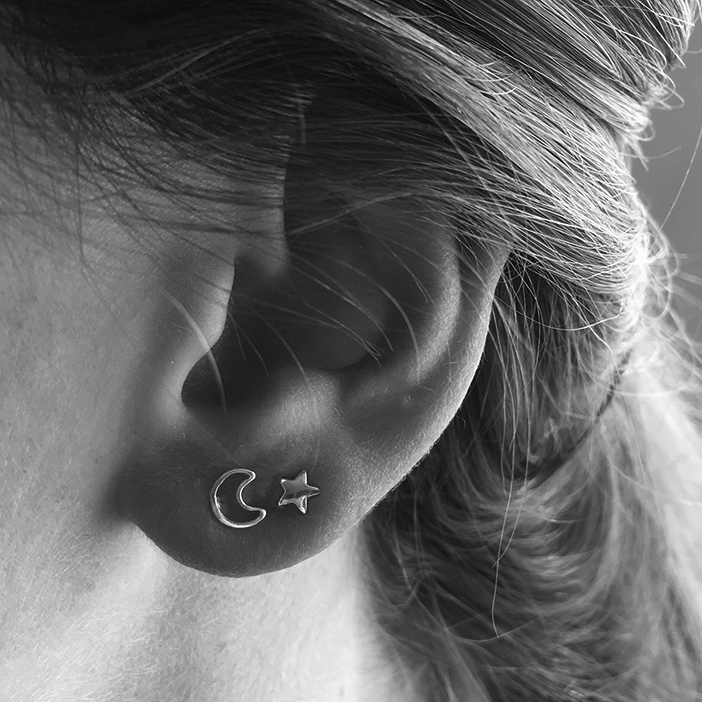 Size of the earstuds: one size. Available in silver. We love to make our own little ear party’s! Create yours with Heart to Get earrings. Mix and match all Heart to Get BOHO Floral collection earstuds together. Match made in heaven! 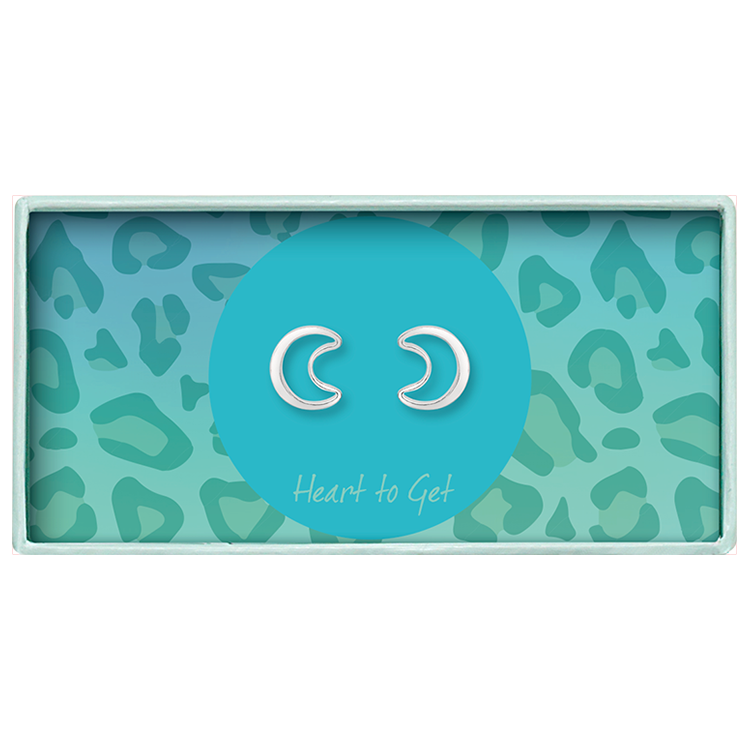 Heart to Get Jewelry BOHO Floral collection earstuds come without a message card, you can make your own Heart to Get Jewelry personalized message card. Click ‘Create your custom card’ and create your own card for €3,95!